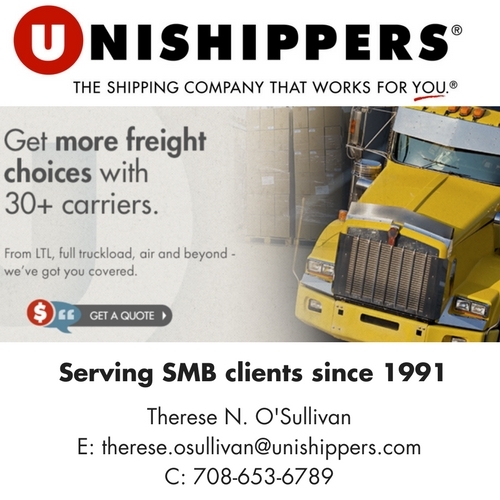 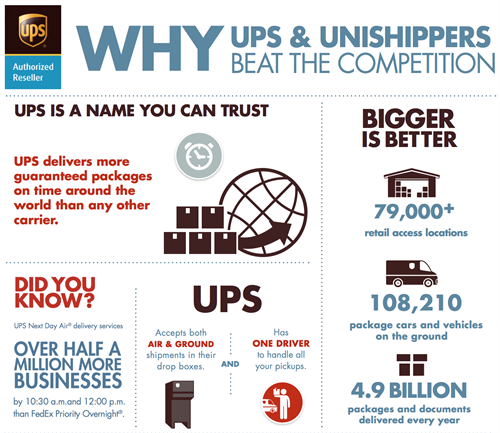 Since 1991, Unishippers CHDN has been the trusted advisor for over small to medium sizes business shipping customers, saving them money, time and hassle on all their shipping needs. 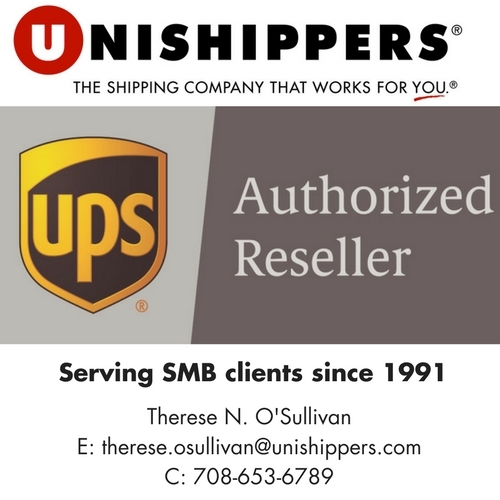 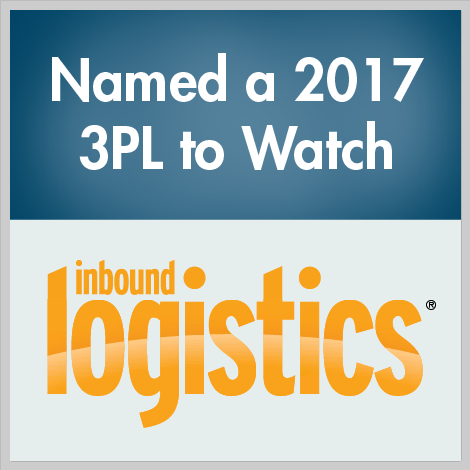 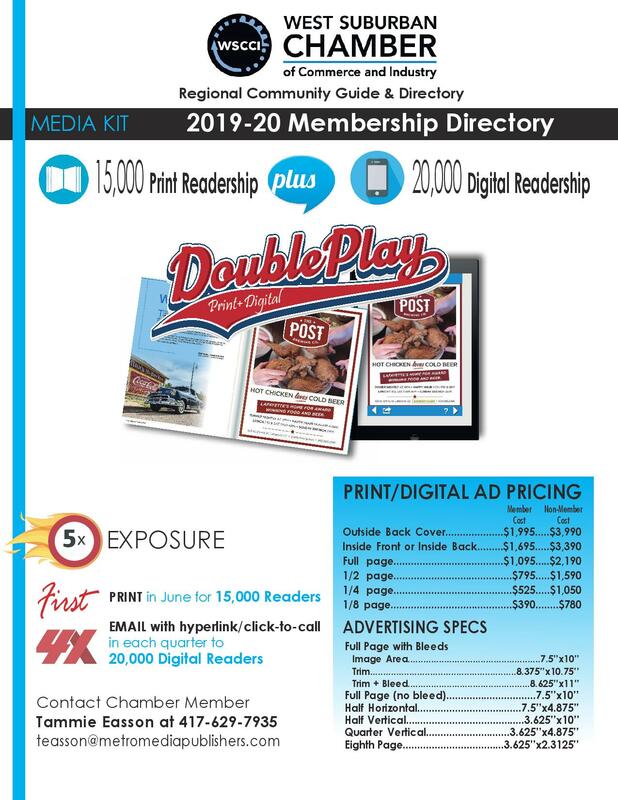 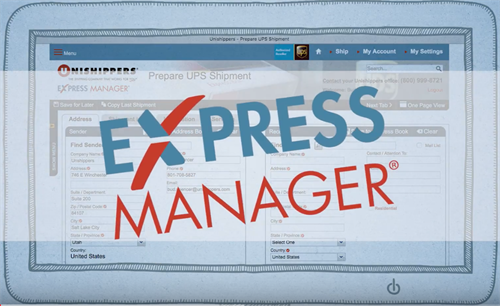 We partner with carriers that include UPS®, Estes®, YRC Freight™ and Saia® and many more to handle our customers’ small package and freight shipments. 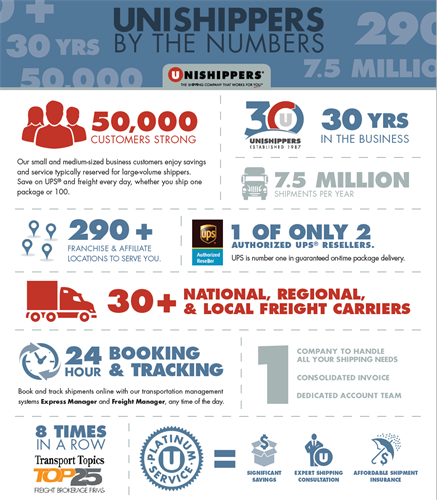 Last year, Unishippers provided customers significant savings on more than 7.3 million shipments across the county as a franchise body.